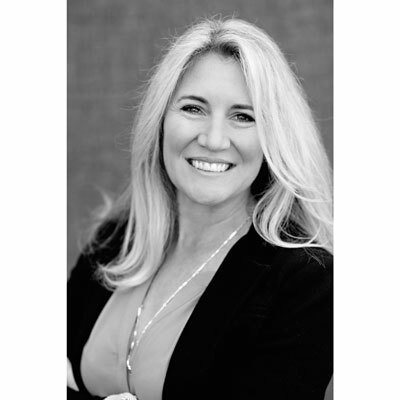 Molly Foley is director of Americas Channel Marketing for Proofpoint, Inc. She is responsible for overseeing all worldwide channel marketing initiatives for one of the fastest growing cybersecurity companies in the market. With more than 20 years of experience leading global marketing programs, Ms. Foley has a proven track record of articulating company vision, enabling partner success and meeting aggressive business objectives. Prior to Proofpoint, she held numerous leadership positions with Check Point, Intel Security/McAfee and Oracle. Ms. Foley has a B.A. degree in Communications from California State University, Chico. My team is dedicated to improving the partner experience and productivity for Proofpoint partners worldwide. Our focus is to develop industry-leading sales tools, such as our new Proofpoint Partner Hub that includes self-service marketing campaigns and on-demand sales certification to accelerate partner productivity. We actively solicit and listen to feedback and partner input, as we strive to continually improve the overall partner experience. In 2018, we'll continue to focus on partner productivity and experience. We'll further enhance our sales tools and add more courses to our online certification curriculum. Another goal this year is to make it even easier for our partners to build pipeline by offering a demand-gen automation platform where partners can build and launch Proofpoint marketing campaigns. Last year I was very proud of my recognition on CRN's Women of the Channel. It was truly an honor to be listed among such an esteemed group of leaders. My friend Elvia. She is beautiful, smart and confident. As my mentor, she is always reminding me that I can achieve anything I set my mind to. Her passion and perseverance is infectious. I'm proud to call her my friend. Everything you think is important today, won't be in 20 years. Spend more time in the moment and enjoying your youth. It goes fast. Public speaking. Mastering the art of public speaking gives you the ability to influence the attitude and behavior of your audience. Stephen King's Bill Hodges Trilogy. I love a good mystery and especially enjoy reading anything by Stephen King.